LRMU, LP is actually quite similar to the MAL, LP project that was discussed previously. It involves a relatively small project in which the Limited Partnership is the only equity holder. The total project cost of about $30,000,000 include a construction loan, historic tax credits, developer equity, and $5,000,000 in EB-5 investment. 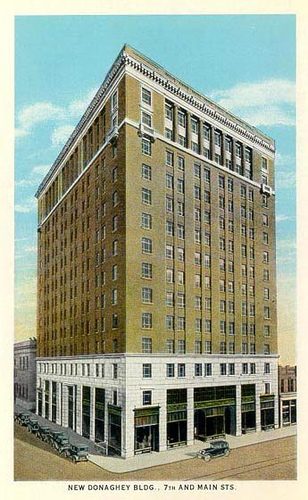 The LRMU project involves the rehabilitation of the Donaghey Building, which is in downtown Little Rock, Arkansas. The location is listed on the National Register of Historic Places and the site was designated as a Targeted Employment Area in September 2014. Investors began filing I-526 petitions in early 2015 and the project is undertaken in cooperation with the Mississippi Development Regional Center and the project did secure Exemplar approval in late 2016.